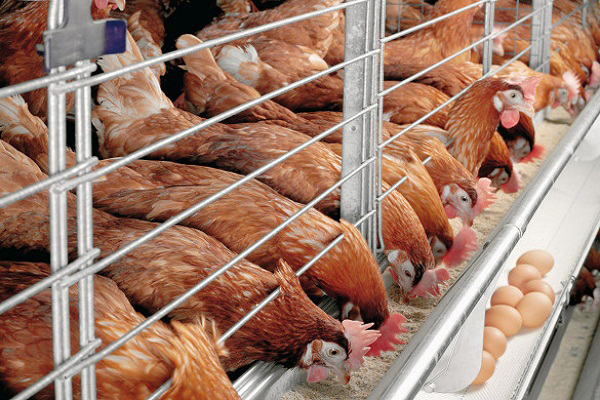 Contract poultry farming is when a company and a farmer decide to produce breeders, broilers, turkeys, quail or commercial laying hens by signing a contract between them. This arrangement has been successful for over 50 years and is one of the most secure and financially successful forms of agricultural production. Success is achieved when both entities do their part to achieve maximum performance from the birds. The company furnishes the feed that has been formulated by professional nutritionists to satisfy all the performance needs of the birds. 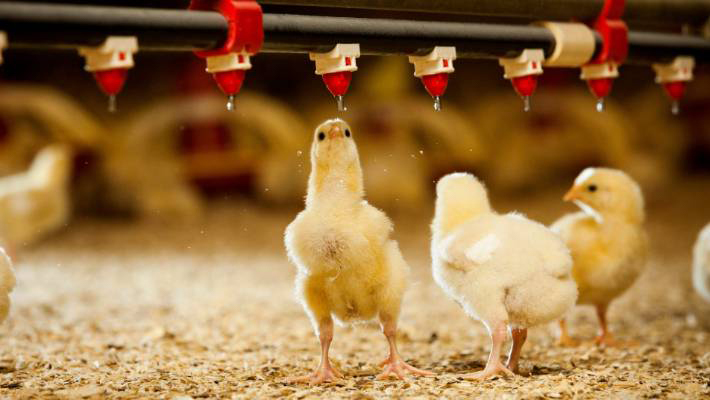 A prospective poultry producer is expected to furnish and maintain the best possible housing, equipment, and daily management to assure maximum performance. Marketing needs may change your types of production such as sizes of the birds. The industry produces small birds for Cornish hens, very large birds for deboning and all sizes in between. Cooperation by the companies and poultry producers will help both be successful. 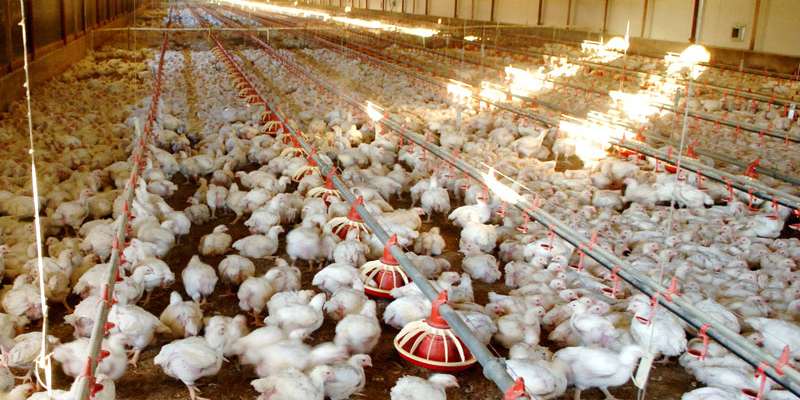 Below are some facts that may help you decide if poultry farming is for you. A contract to grow poultry must be made with a poultry company before building any poultry houses. Property should be located where access to the complex facilities - feed mill, processing plant, hatchery etc. - is relatively easy. Poultry houses must conform to industry standards and may vary from company to company. Poultry house equipment must conform to industry standards and may vary as well. The areas around the poultry buildings must be able to accommodate feed trucks, catch and haul equipment and other traffic. Size and number of houses will be decided upon with the poultry company before any construction. 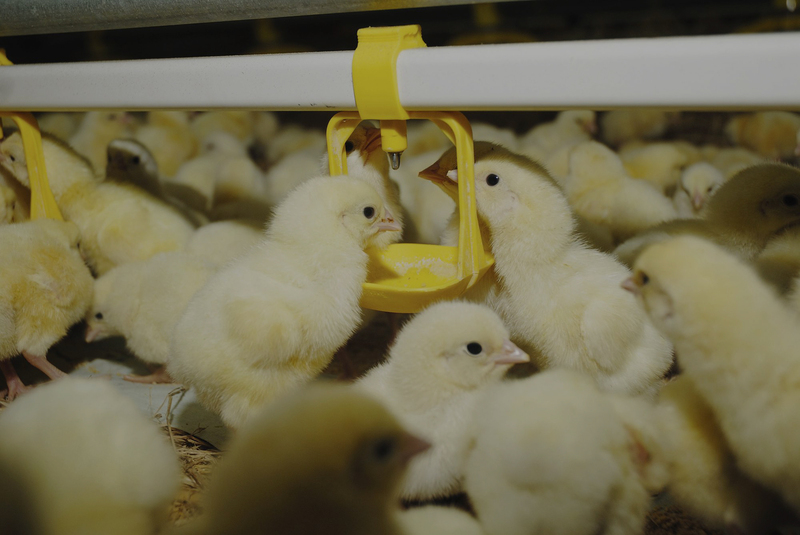 If you are considering purchasing an existing poultry operation, the company that you will be growing for needs to visit the property along with you to determine if it is suitable for growing birds. At this time, building improvements and extra equipment can be discussed. The lending agency that you decide to use will help you with the financial arrangement. 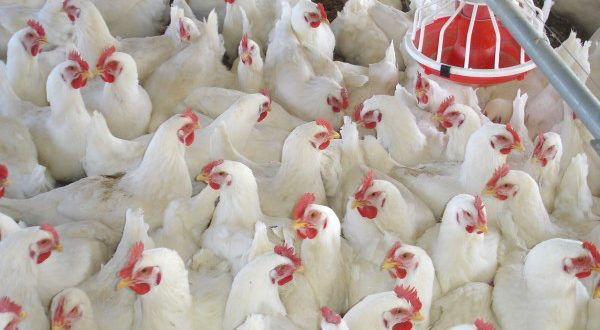 Levels of income from the proposed poultry operation need to be reviewed with company personnel. Study the contracts carefully. You cannot plan on getting average pay on the contact each flock. You should plan to have reserves to cover your expenses in the case of low pay periods and longer times due to market conditions etc. There is no set amount of income you can expect to receive; however, the financial swings in poultry are less than other commodities. Enough insurance to cover the cost of buildings and loss of income following a disaster - storm, ice etc. is a must. It should be reviewed annually to determine that the farm is adequately covered. Money management and cash flow are very important as well as a good financial record keeping system for the poultry operation. Your poultry company will have a management program that all growers are expected to follow. Your field representative will work closely with you on what is expected and the best ways to produce a quality product. You need to discuss the time required to manage your houses so that you may plan for labor needs. Keep your buildings and equipment properly maintained and in top working order. Preventative maintenance is a daily job. More maintenance is required on an older house and equipment. Always be ready in advance for bird arrival. Your field representative will work with you to prepare your houses. The first few days are critical to good performance. The house must be at the proper temperature (to program specifications), feed and water ready and environmental controls working properly. Be prepared to spend considerable time with your flock, especially during the first few days, to assure proper environment and husbandry. Keep good flock records-mortality, feed deliveries, vaccinations, etc. Collect and dispose of dead birds daily, along with monitoring feed, water and air. Good housekeeping is vital to success. Your main job is to manage the flock throughout the production period. Report problems to your field representative immediately. Be aware that the size of the birds produced and time between batches may vary according to market demand. Vacation needs to be scheduled around flocks. Be vigilant in your biosecurity. Allow only authorized personnel on the farm, avoid going to other farms yourself and avoid contact with all other forms of poultry. Temperature - Should be kept at optimum level regardless of age of birds or season. Your system should be able to respond to changing weather conditions night and day. Ventilation - replaces oxygen used by birds, removes moisture and ammonia and must continually be monitored. Feed and water - Keep plentiful and clean according to production program. Husbandry - study the flock daily for signs of discomfort, disease, proper feed and water consumption. With experience, you should be able to look at the birds and determine if they have a problem. Understand that you are working with a live animal that may have special needs. Culling chickens is a key part of the job. Disposal of dead birds must be done according to state regulations. Your field manager will recommend proper methods. Depending on the size of your operation, you may need additional equipment. Keep a supply of spare parts for in-house equipment, so that problems can be solved quickly. No run off water should be able to get into the house. Keep drainage around the houses open and operable. All access roads need to be in good shape with easy access to feed bins and poultry houses. Weeds and grass need to be mowed around the house and farm to reduce rodent and other problems. Understand environmental challenges created by poultry operations such as dust, smell, nutrient management, etc. No chemicals, pesticides, herbicides, insecticides or medications should be used in or around poultry houses without approval by company. The suggestions listed above may not fit all situations and company programs. Work closely with your field representatives to conform to company policy and assure success in your operation. It is recommended that you work in a poultry operation before getting into the business. Understand that this is a long term decision. This list may not necessarily reflect what will happen on every farm. This document is available as a PDF download here.